With Online Banking, you can access your account anytime, anywhere 24 hours a day and 7 days a week with an internet connection and a desktop, laptop, tablet, or smartphone! 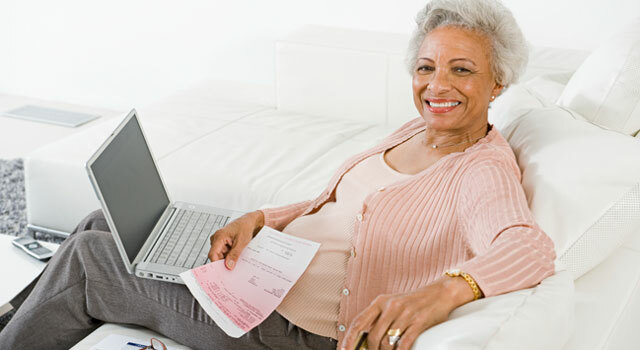 You can even arrange to pay your bills online without having the hassle of checks, envelopes, and stamps again. Learn more about everything that comes with our Online Banking, then Enroll from the Log In Icon on our Home Page right now. It’s that easy, and it’s FREE!